According to The Sun, Manchester United are interested in Moussa Dembele. The Red Devils are reportedly tracking the Lyon forward ahead of the summer transfer window as they intend to reinforce their attack. Dembele is also on the radar of United’s rivals Arsenal. Moussa Dembele was formerly a part of Paris Saint-Germain but found success first at Premier League club Fulham. The Frenchman though, did not stick with Fulham for long and chose to move across to Scotland, joining Celtic. Dembele ruled the Scottish Premiership and his 2016-17 campaign was what brought him much fanfare and interest from top clubs. Dembele chose to stay the year after at Celtic and had a mildly successful season. But, the start of the 2018-19 campaign saw him being snapped up by French side Lyon. Returning to France, this time as a first-team star, Dembele has had a decent season by a striker’s standards. The 22-year-old has 20 goals so far this season and has a return of 12 goals and 5 assists in Ligue 1. With the season drawing towards a close and the summer transfer window approaching, Manchester United and Arsenal are both tracking the French forward. Arsenal have Pierre-Emerick Aubameyang and Alexandre Lacazette in their forward line. It might be intriguing as to why Unai Emery would want to add another natural forward to the squad, given the manager will be provided with a tight budget to splurge on essential additions. The report says Emery is looking to add to personnel out wide and is an admirer of Dembele. But, the 22-year-old is not a natural wide attacker, which could compound problems rather than solving it. As for Manchester United, the report iterates that Romelu Lukaku’s future is up in the air and United may have to replace the Belgian in the squad in the summer. United could move for Dembele regardless to reinforce the attack, should Solskjaer choose to return to the natural 4-4-2 formation in order to have enough personnel to rotate for all competitions. United’s pursuit could be dependent on their ability to qualify for the Champions League for the coming season. There are two methodologies in this regard. United could have to pick and choose their targets with no Champions League while the absence of Champions League football could increase Lukaku’s chances of moving to a new club. Whatever happens, Lyon will not make it easy for any suitor(s). 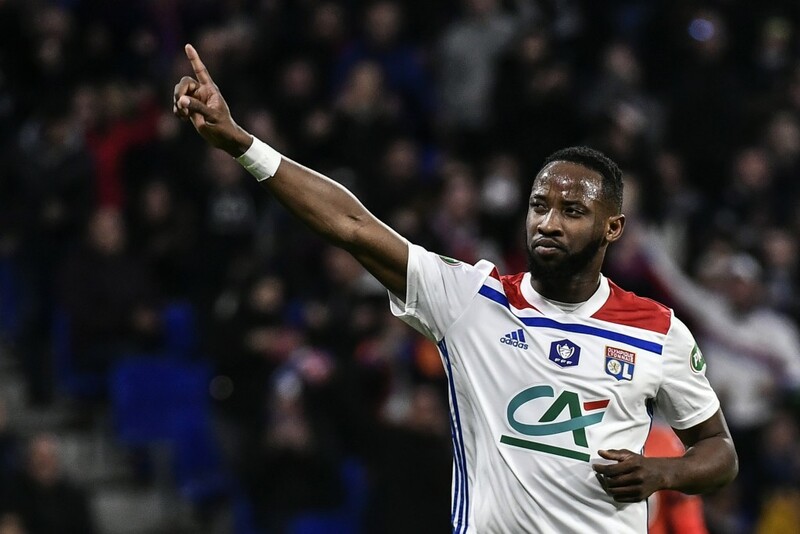 The French outfit will have Champions League football and a key role in the setup for Dembele, something he might not be privy to at Manchester United or Arsenal.